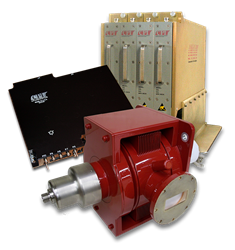 Are you looking to upgrade your current radar system? CPI Beverly offers upgrading services and product replacement for radar systems and/or legacy components. Download the brochure for more information.